Human Rights Watch has called on Burma’s President, Thein Sein, to refuse to pass two pieces of legislation that would contravene basic individual freedoms. 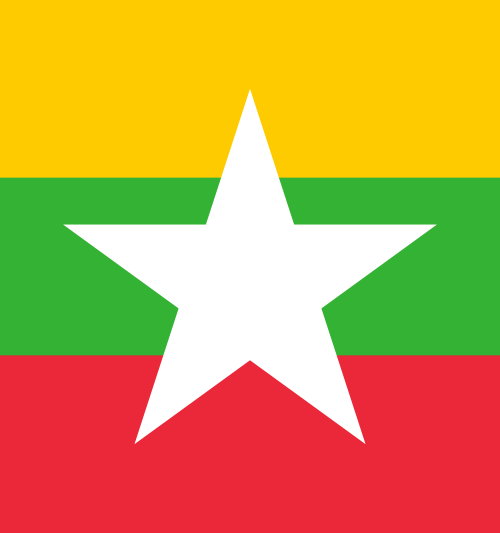 On August 21st, the Religious Conversion Bill and the Monogamy Bill were passed by the country’s joint parliament, despite violating Burma’s own constitution. There is concern that these alleged “race and religion” laws will breed religious discrimination and disregard for internationally protected fundamental human rights.